The sleeping bag is provided us a comfortable sleep during all night so many adult use sleeping bags at nights. Especially if you go camping you need to take a sleeping bag with you unless you cannot sleep at camping. 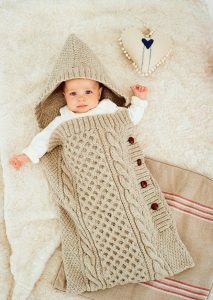 As we know sleeping bags are using so much by adults but the knitted sleeping bag does not prefer an adult. Knit sleeping bags generally knitted for babies. 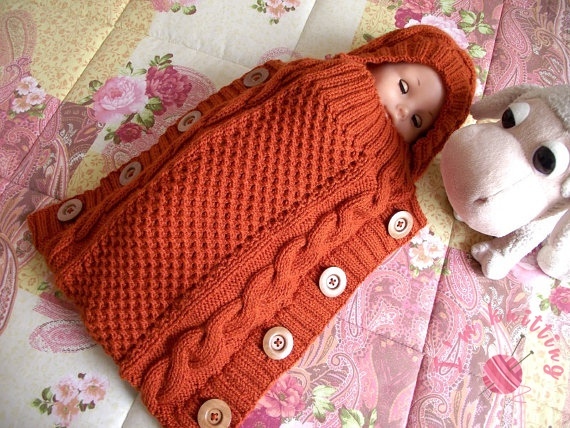 It is quite easy to knitted a warm knitted swaddle sleeping bag for babies pattern. There is not better thing all over the world watching your baby while they are sleeping. However sometimes especially on cold winter days, we are always afraid of to get cold our lovely baby while they are sleeping. 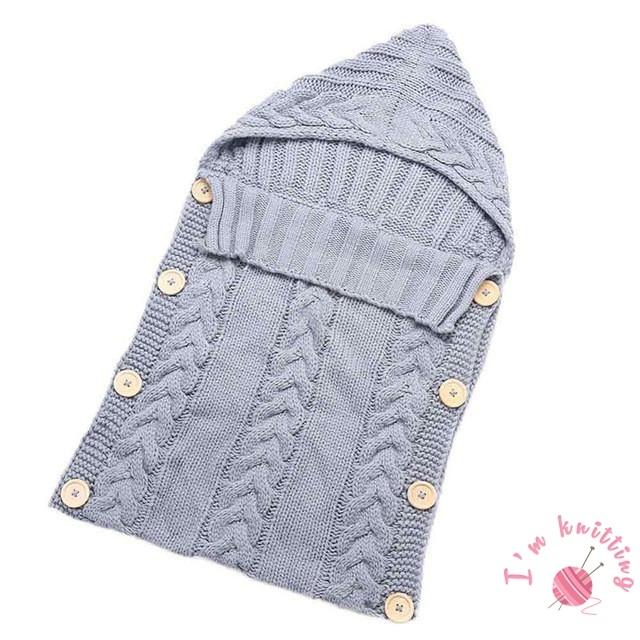 To protecting them you can knit sleeping bag which could keep them, warm all night and there is no need to worry about your baby cold or not. Baby knitted sleeping bag not only protect your baby from cold it shows them so lovely. Think about it your baby sleeping peacefully in the knitted baby sleeping bag. 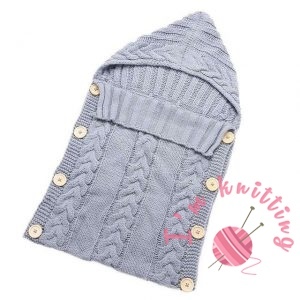 The best scenery of the life.We hope you will like knitting patterns. 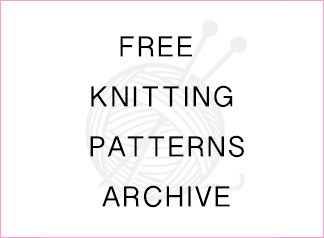 Yarn weight: Bulky (7 wpi) ? If you want to make something for your baby you can knit baby sleeping bag. 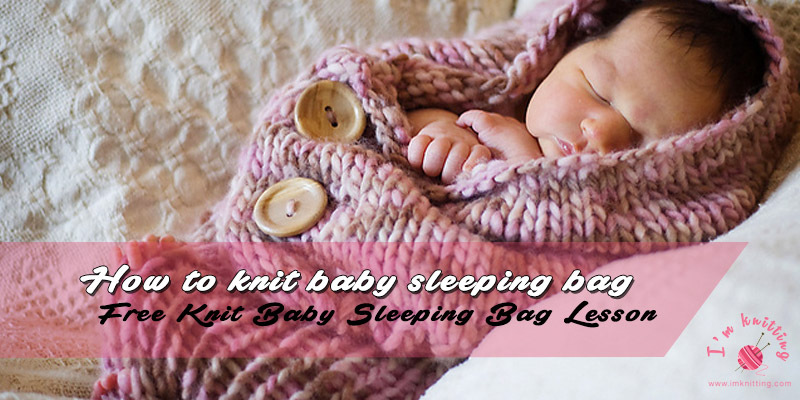 Do not worry about pattern there is so many types of Baby knitted sleeping bag pattern you can find free. After you find a pattern it is easy to do rest. This is exactly what I’m looking for for my baby. I had thought of buying ready, but it’s very expensive. 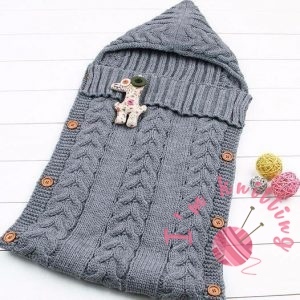 I think I can do this sleeping bag as a knitter at the beginning level. Pretty nice pattern. I really thank you very much for your work. Do you think to add a chart? If there is a chart, the pattern will be great. Thank you so much for shared!